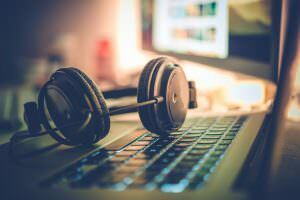 The music industry is probably the single most alluring industry on the planet. I don’t know anyone who has never wanted/wished to be a music star at some point in their lives, I know I have. And had I been blessed with a voice that doesn’t sound like an alley cat being strangled, I’d probably go for it. 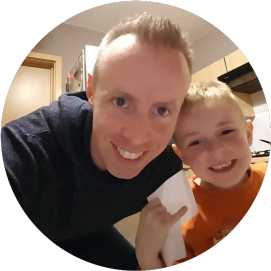 Nevertheless, I have friends who dabble (with varying degrees of success) and as such, I’ve picked up a thing or two about the recording process. The number one thing I’ve learned is the quality of instruments you choose to use in your recording process will determine just how good the final product is. But almost equally as important is the sound output used to listen to the record and any sound engineer worth his salt will tell you speakers just won’t do it, they come with more distortion than a politician seeking reelection. That leaves us with the almighty studio monitor headphone or in this case AKG’s Pro Audio K271 MKII Closed-Back Studio headphones. 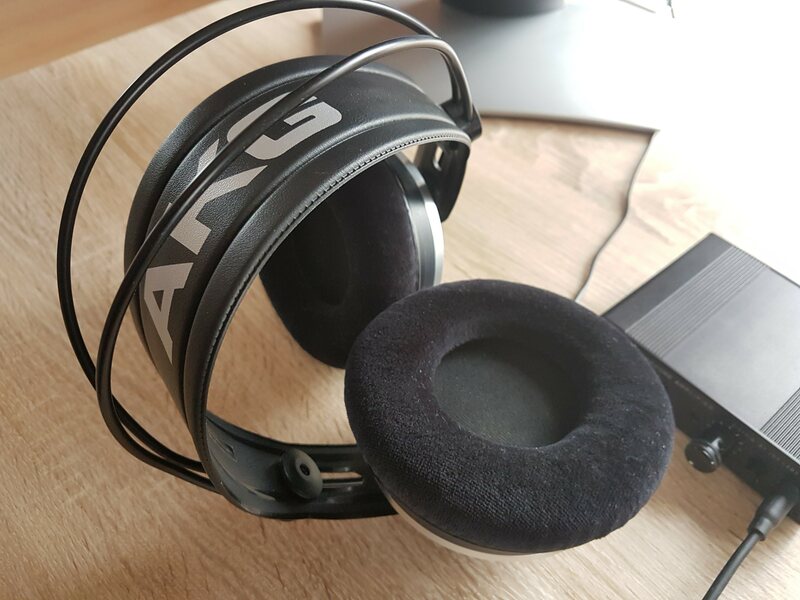 The AKG K271 MKII’s are sealed over-ear headphones, so you can expect them to be bulky. This is increased by the fact that they cannot be folded, something you will notice right off the bat because of the headband design. The headband is a freeform headband with spring wires over the top. Even with its disadvantages, mainly that it prevents the headband from folding, I like the freeform design just for the simple fact that once I put these cans on I don’t have to engage in any shifting and pulling and straightening to make them sit properly on my head. 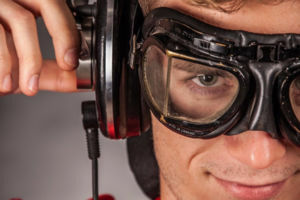 In short, it will mold itself to fit the shape of anyone’s head and as you’d imagine that means they’re a little twisty (the headband of course) and that means a better fit in terms of comfort for any wearer. A clever spring loaded mechanism on each side helps with that and also means no need to slide the earpads up and down to get the right fit for each ear, they do that by themselves. Aesthetically, the headphones are actually good looking, once you get over the clutter that generally comes with over-ear designs. Shipping in all black with silver trimmings and a few blue accents, AKG puts some effort into ensuring they don’t overwhelm the senses for those who favor a minimalistic look, which they would in any other color given the clutter caused by the almost excessive amount of mechanisms (handy though they may be). Because of the freeform headband, the MKII’s are not heavy, weighing in at just over 230 grams, something anyone who’s had to wear headphones in studio will appreciate given the long hours involved. Going back to comfort, the cans ship with two different sets of pads, fake leather ones, and velvet. While the leatherette pads are quite comfortable, it’s the velvet ones that are truly superior simply because after a while you start to get sweaty and fake leather just doesn’t help in that situation. The pads are thick enough to mean there’s no pressure on the ears from the transducer modules, unless your ears stick out, in which case you’re going to have a problem regardless what you buy. AKG includes with the headphones two lengthy cables, a 3m straight one, and a coiled 5m one, both are detachable, which is always a good thing. Normally I would say the cable length is excessive but given these are mainly for studio use, the cable length is just perfect. Before I move on, I have to mention the extra mechanism installed on these babies. Sitting on the left earcup is a switch that somehow turns the headphones on when you put them on and off (silent really) when you remove them. This nifty little switch basically means once you take these off in the studio, you’re not going to get any interference whatsoever from them. All these little tricks and flicks come with a disadvantage other than the obvious bulk, they make the headphones a little less durable, and to make matters worse in that department, the outer casing of the headphones feels a little cheap, although on the plus side most of the parts in there are removable and replaceable so I guess we have the advantage of being able to do our own repairs when necessary. The velvet pads outperform the fake leather ones easily! 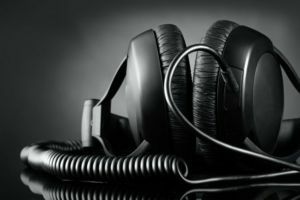 Now while these are largely used as monitor headphones, I must mention the fact that they can just as easily be used as your day to day headphones as well. Their impedance of 55 ohms means a few of the normal sources will need a portable amp to go with though, so you have to bear that in mind. Because the MKII’s don’t necessarily clamp the head of the wearer, they don’t have much of a seal and as such isolation is pretty low too. With no music playing you can pretty much hear your surroundings almost normally. While the merits of burn-in are still very much up for debate, I have to say it worked wonders for me in terms of how they sound. At first listen the sound was really flat, bass was way below par even for monitor headphones and the mids and highs were thin and muddy. After giving them a few hours to burn in the results changed dramatically, to say they were far much better is an understatement. The bass was tight and responsive, although it’s not quite the boom you’ll get from your enhanced performers, fitting for a pair of monitor headphones. Truthfully though, I have to say I was a little disappointed by the bass, even for monitor headphones it’s a little too lacking in power and felt underwhelming. That said the mids and highs are a revelation, crisp, clean and even refreshing. 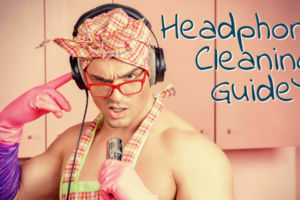 The clean mids and highs mean these headphones do exceptionally well with music that has layers to it as you get to hear just about every bit of subtlety there is to your music. The strum of the guitar strings and every ping of the piano are all audible and ring true. They’re so good at this they will expose quite a lot of badly mastered tracks out there, although they are a little more forgiving on that front than some of the high-end cans out there. Surprisingly enough for closed-back cans, they have a very good soundstage, with every tune sounding like you’re listening to a live band. Overall what the AKG K271 MKII’s lack in bass they more than make up for with their exquisite mids and highs. As with most AKG headphones, you’ll get a 2-year warranty! 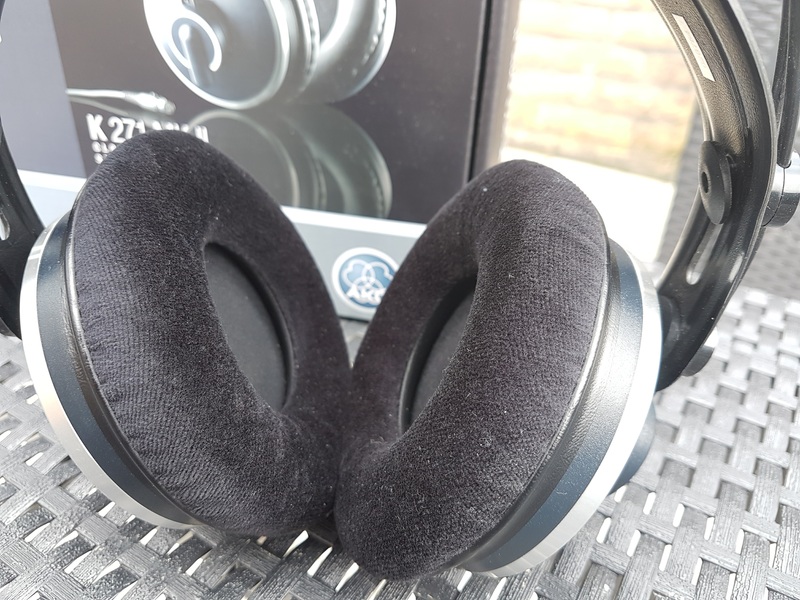 Besides being clunky and feeling a little cheap, the AKG K271 MKII Studio Headphones have one other discernible flaw in them, their bass or lack thereof. The thin bass is what stops these from sounding exceptional and limits them to just very good from the perspective of a day to day consumer, which is a shame because the potential is there and the mids and highs are really some of the best you will ever hear in your life. That said, purely from a sound engineering perspective the sound is great. There is no color added to it and it will allow you to hear every single layer of the track you’re composing and give really good feedback in the process. Given these retail for around $145, I’d say there is more than enough bang for your buck to justify the spend and to get better reference headphones you’re definitely going to need to shell out significantly more than you would for these. Whether it’s for recording, on stage or live monitoring, there’s a reason the AKG K271 Mk2 is still a top performer after 13 years of service and counting! 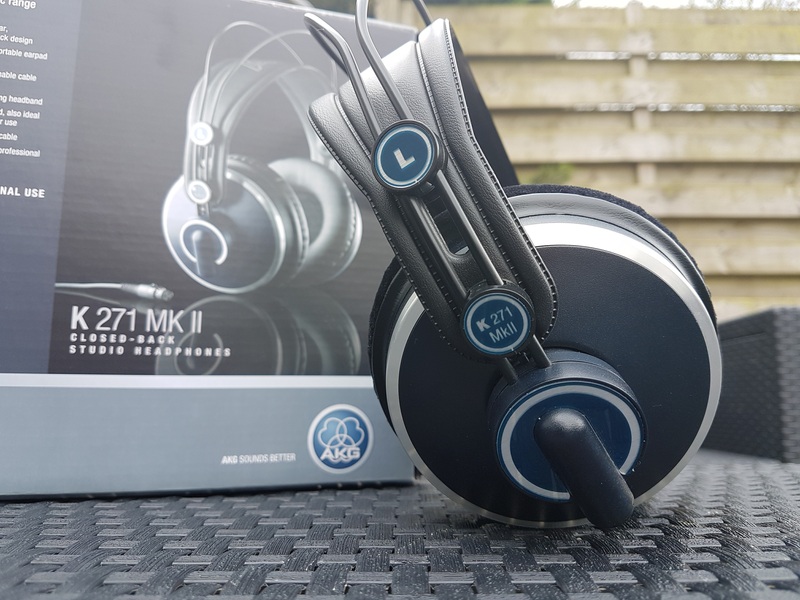 This is a thorough rundown of the AKG Pro Audio K271 MKII. My husband enjoys playing his music on headphones for hours. He has a pair of Bose headphones that have seen better days. I’m considering buying him a brand new pair of headphones for his birthday. The velvet pads on the AKG look very comfortable for prolonged use. 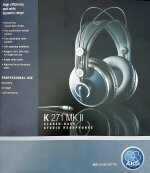 Would you recommend AKG Pro Audio K271 over Bose headphones? Hi Cheryl, what kind of Bose headphones does your husband use? Are they Active Noise Cancelling? If so, and he considers this an important feature, I have to tell you that the K271 does not have this feature. 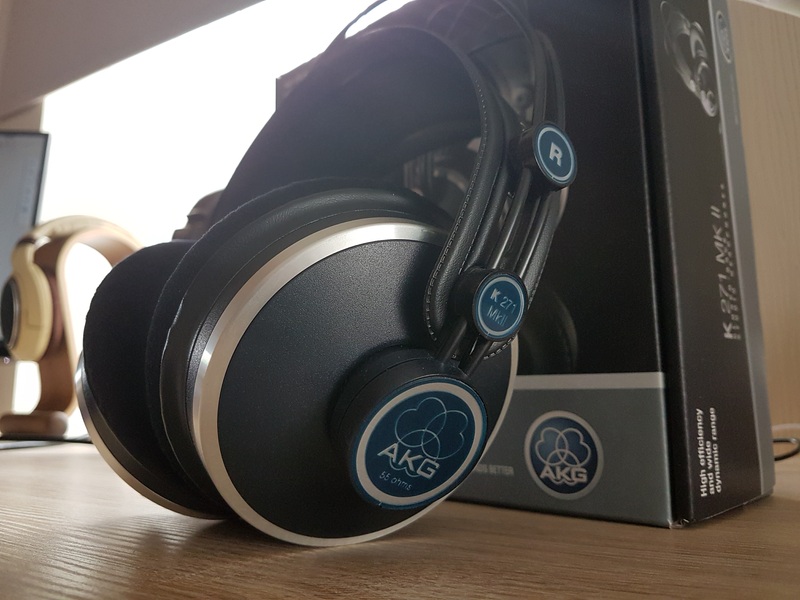 If it’s not important then the AKG is a great headphone to consider and provides enough comfort to wear for hours at a time. Cheers! My husband uses Bose Soundlink on-ear headphones purchased 3 years ago. I don’t think they are Active Noise Cancelling. Thanks for the advice. Hey Cheryl, you’re right, those are not ANC. In that case, if your husband doesn’t mind the larger earcups and the fact that they are not wireless (his Bose has Bluetooth) then the AKG is a good choice. If however he needs to use them wireless, then please check out my review on the B&W P5 Wireless. It’s more similar to his current Soundlink cans, but unfortunately also in price… Hope this helps. Cheers! 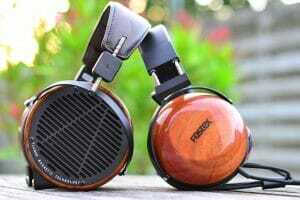 Great review and well done on a thorough detailed report on these headphones. The only concern that I have with all these technically updated Hi-Fi systems, is how safe are they ?. With the big ear pieces, it seems that sound cannot escape and its all contained within. Hey Phil, it’s not an issue, really. 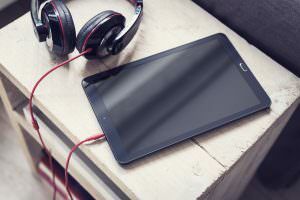 Even headphones with small earcups like on-ear headphones will contain the sound. It’s only with open headphones, the kind where sound can escape through the outside of the earcups, that you have significant sound leakage. That by all means doesn’t make it any safer or more dangerous. 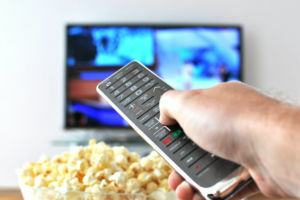 The only thing that matters is that you don’t turn up the volume knob too high, as high volume levels can damage one’s hearing over time. You’ve actually given me a great idea that I should write an article on this sometimes 🙂 Cheers buddy! Interesting product. I’ll admit I don’t have any use for any type of headphones like these at the moment, but they seem like they’d be a good buy. I like the auto-mute function, that’s pretty cool and convenient. The thin bass is sort of disappointing, but I think the rest of the positives outweigh that negative. If I ever need a new pair I’ll have to consider these, thanks for the information! 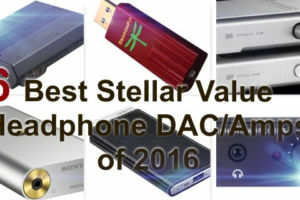 Looking for some good head phone for when I am working on the computer. I do not have a lot of knowledge about sound, so even though you mention that these have a thin bass, I think it might still be a good choice for me. From the pictures, I like the way they look, and I like the light weigth so they will not be heavy to wear. 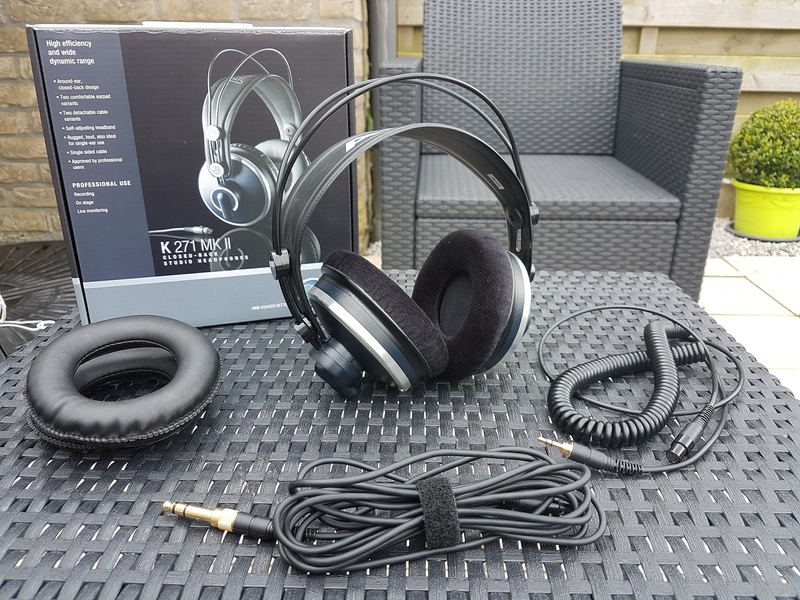 I have been reading your review of AKG Pro Audio K271 MKII. According to your review, these are my comments about the product. 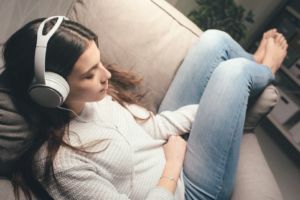 As a run of the mill music lover – I, by no means, want to to listen to less than studio recording quality – which is exactly the musicians’ and sound engineers’ goal. Anything less is a distraction to the music as a whole. Would you recommend these for listening to vinyl (keeping in mind most of my favorite albums were recorded in the 70’s)? I do have digital copies as well.